Review: A lot of our reviews come from recommendations on social media or visitors to our website. 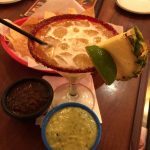 This recent visit to La Condesa is no different as it came highly recommended. When we hear repeated positive comments about a location, we always make sure to pay a visit when we are in town. 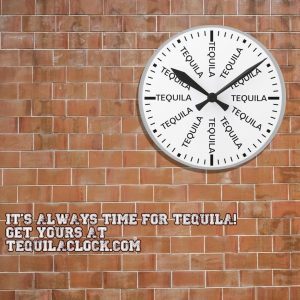 Moving our eyes down the menu, the first margarita listed, “La Clasica” caught our attention and sounded like a great place to start. 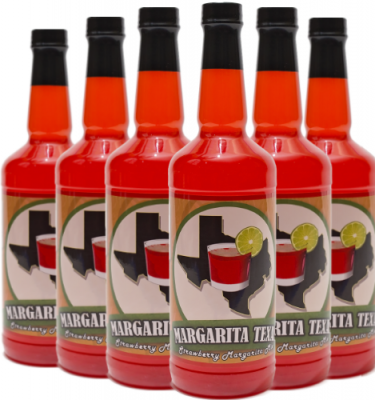 The ingredients consisted of all the makings of a quality margarita but the ratio of each plays an important role. 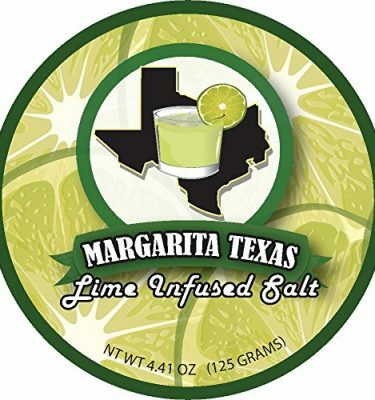 The cocktail was delivered in a lemongrass-infused salt rim which sounded like a great pairing for the typical flavors in a margarita. 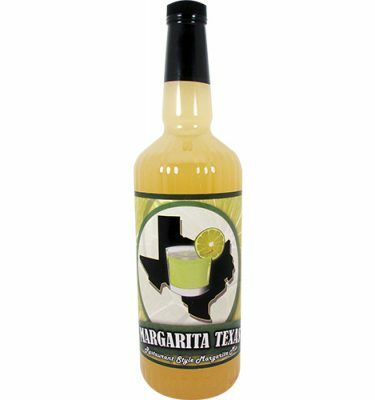 The flavor of the drink is spot on with a combination of fresh ingredients and a perfect pour of El Jimador tequila and Patrón Citrónge. The only item we found wrong was that we wish the glass was bigger because we enjoyed the contents so much. 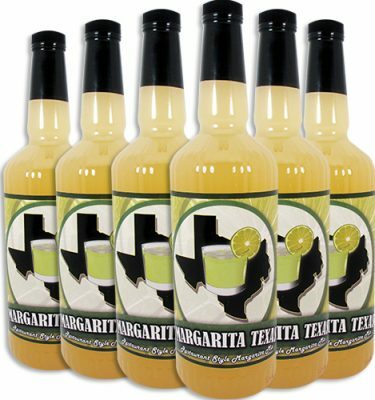 This drink was top notch from the presentation to its flavor. 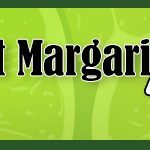 We can see how this restaurant repeatedly makes lists for best margaritas in Austin. 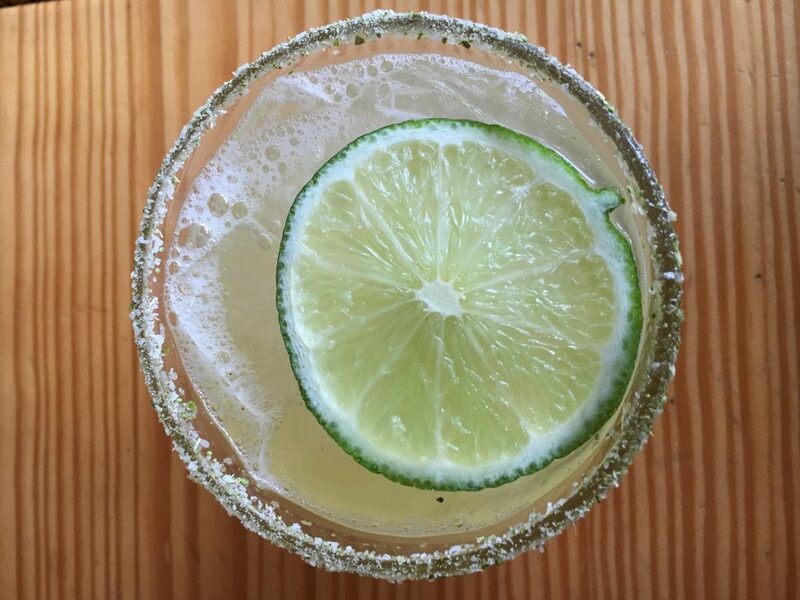 We highly recommend stopping by la Cendesa for your chance to try one of the better margaritas in the area. 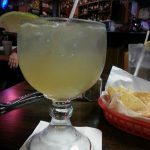 Have you been to Austin recently to try the margaritas at La Condesa? 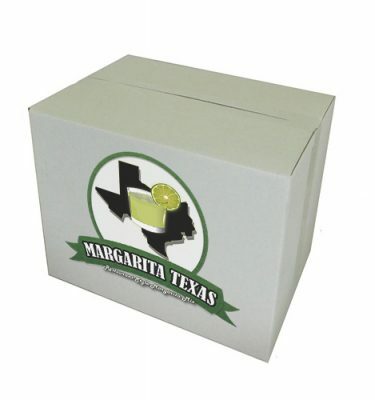 What do you think about their margarita offerings? 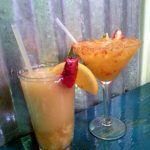 Let us know what you think of their drinks and if you have any suggestions for us to visit in the Austin area, please leave a comment below.